Dredging Pump is a new type of WN pump researched & manufactured by our company,aiming at rivers and seas out of repair. Dredging pump is a single-stage single suction cantilever horizontal centrifugal pump with advantages of light weight, good wear-resistant, super dredging performance, perfectly suited for the dredge on the whole construction, high multiple economy benefits, etc.. 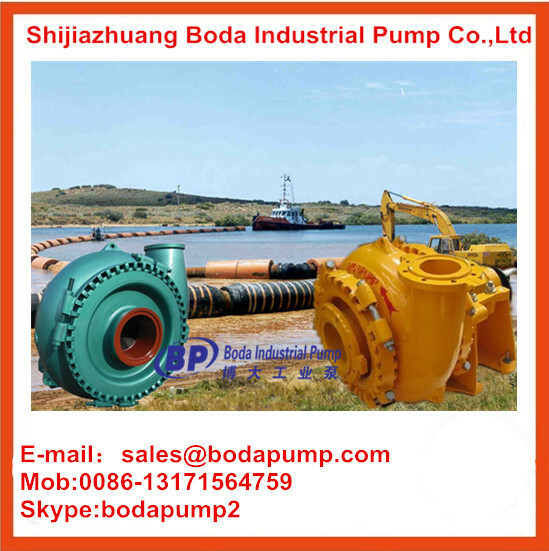 It throughout meets requirements of the dredge to dredging pumps. 1. 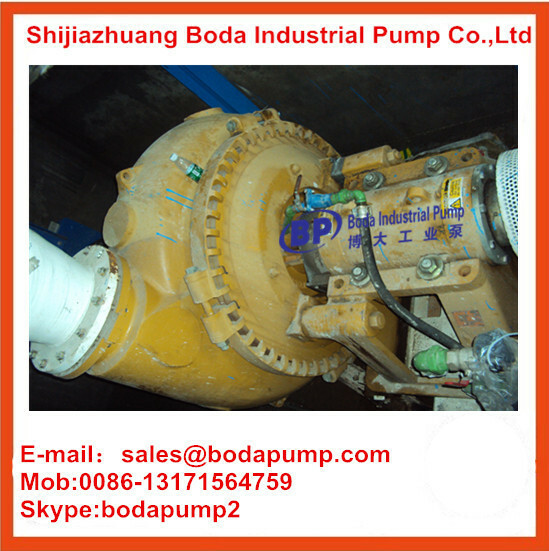 This pump is of horizontal cantilevered single-casing centrifugal pump. 2. Construction of this pump is of single casing connected by means of clamp bands and the discharge direction of pump can be oriented in any direction of 360. the type of pump possesses the advantages of easy installation. 3. 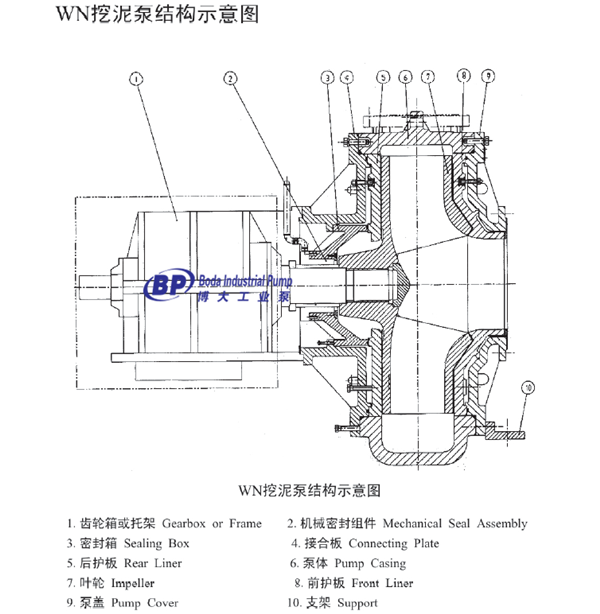 The cylinder –type bearing assembly with oil lubrication is adopted by the pump. It is suit for adjusting the distance between impeller and pump. The bearing assembly uses oil lubrication. 6. The type of driver just have v belt driver, gearbox driver, elastic coupling driver, fluid couplings driver, frequency conversion driver, silicon controlled rectifier speed regulation etc. 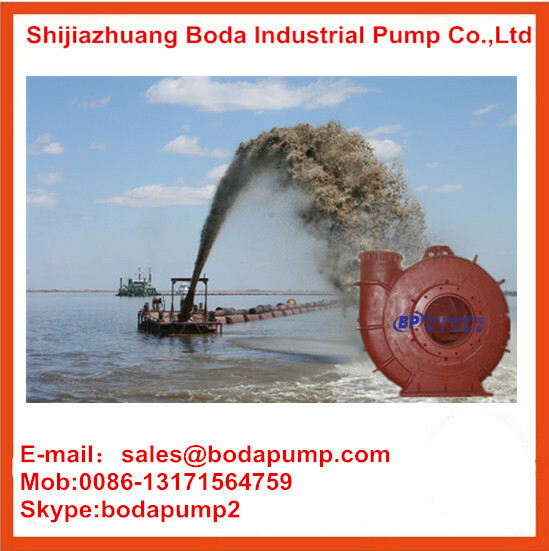 Looking for ideal River Sand Pump Manufacturer & supplier ? We have a wide selection at great prices to help you get creative. 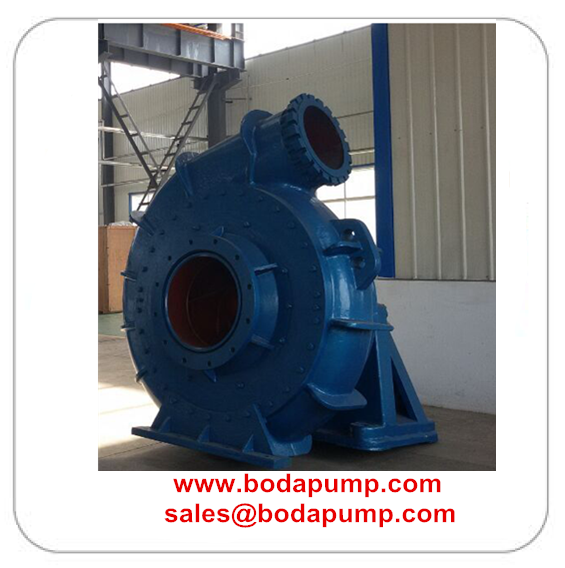 All the Sand Suction Pump are quality guaranteed. 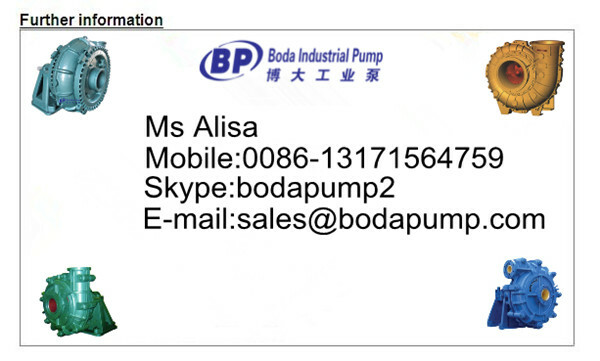 We are China Origin Factory of River Dredging Pump. If you have any question, please feel free to contact us.